As the much-awaited holidays draw close, most beauty addicts experience a serious case of separation anxiety. The thought of leaving behind a favorite blush, that priceless lip balm or shampoo made in heaven can send the best of us into a tizzy. Put that travel anxiety behind you and listen close. 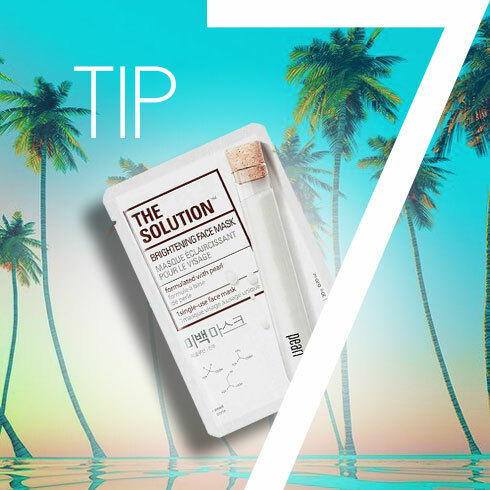 We’ve rounded up seven genius skincare & makeup tips for travel that will totally change your packing game. 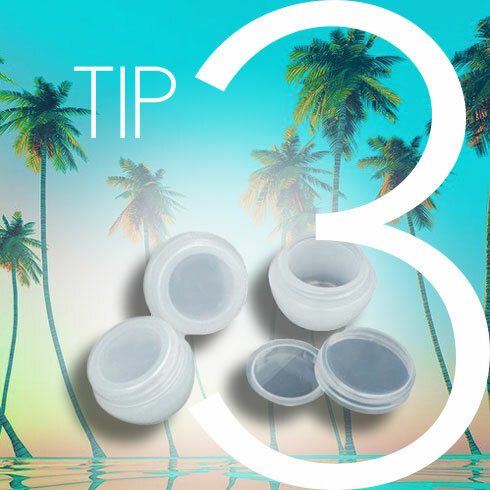 The best way to save space in your travel makeup kit is to pack products that do more than one thing. Enter a kajal that doubles up as eyeshadow. Or a cheek and lip tint. 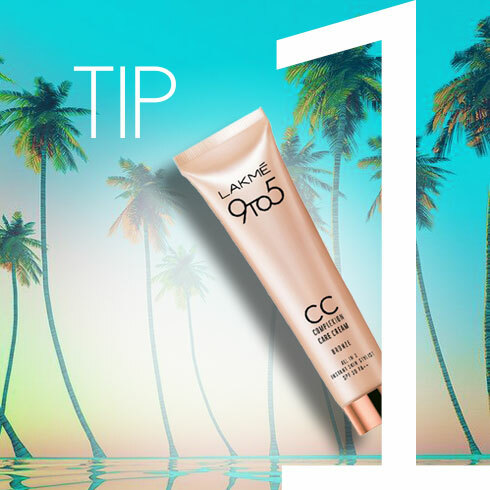 A BB/CC Cream that sun protects, conceals, moisturizes and clears up blemishes. You get the drift…. Nothing’s worse than opening your suitcase to discover half your shampoo spilled into your dream vacay clothes. Product spills are enough to make anyone cry. So, never forget to tape around the seal of your travel containers. Remember all those hotel shampoo, lotion and hand cream bottles you’ve got stashed away? They’re the perfect (airline approved) size for storing your favorite beauty essentials. Just empty them out, wash and dry. Now fill up the empties with your own tried-and-true favorites. If you never pick up stuff at hotels, buy travel sized containers and empty your faves into them. All that rattling around can break your pricey compact or blush. 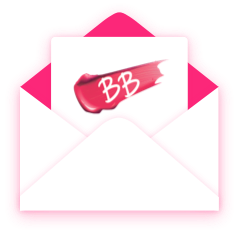 Best way to avoid this calamity; place a cotton pad in your blusher or powder compact to guarantee it will survive the trip unscathed. If only you had read this five compacts ago! This marvel can be used as a cuticle cream, lip balm, stray brow tamer, flyaway smoother—pretty much everything. 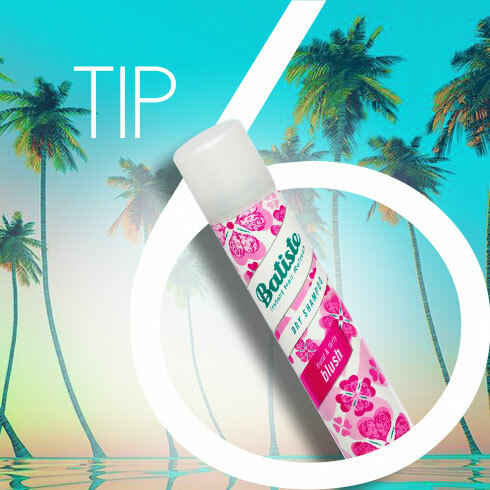 Apply a light layer on underarms to keep you odor-free all day. 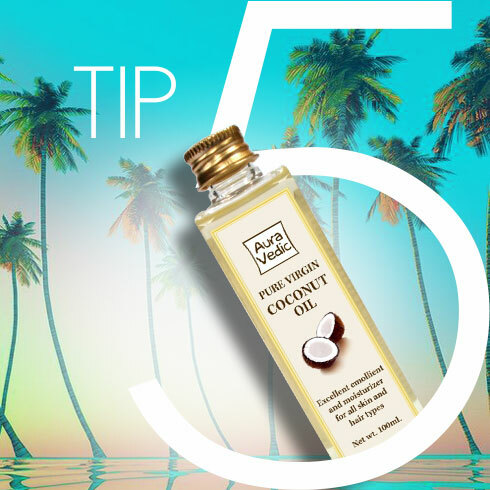 Coconut Oil prevents sun burns and deeply hydrates skin. Use as an anti-itch cream for mosquito bites or a hydrating makeup remover. Need more reasons? 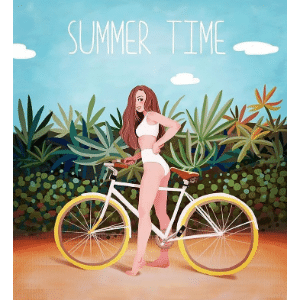 Who wants the fuss and bother of shampooing and blow drying on holiday? Dry shampoo is a total lifesaver for oily, lanky hair. The fastest way to clean hair water-free, give hair a volume boost and smell as fresh as a daisy. What’s not to love? Holiday overindulgence and sun exposure can mean just one thing: dull skin. 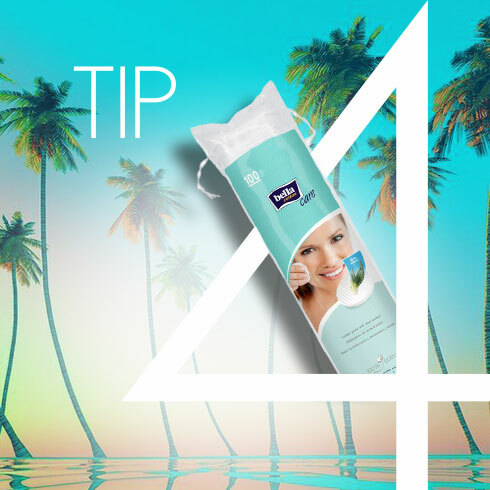 Mask the effects of margaritas and beach bumming with a brightening sheet mask on your face. It’s single-use, takes up zero space in your carry on, and revives skin in less than 20 minutes. Get it today! I have made travel plans during the winter and want to carry a travel-friendly, moisturizer with me.I have normal skin, can you suggest what formulas or products I should use? How should I maintain my makeup while on travel? During the winter my lips get very chapped what do you gals use to keep your lips moisturized. Any hacks that I can adopt?? ?